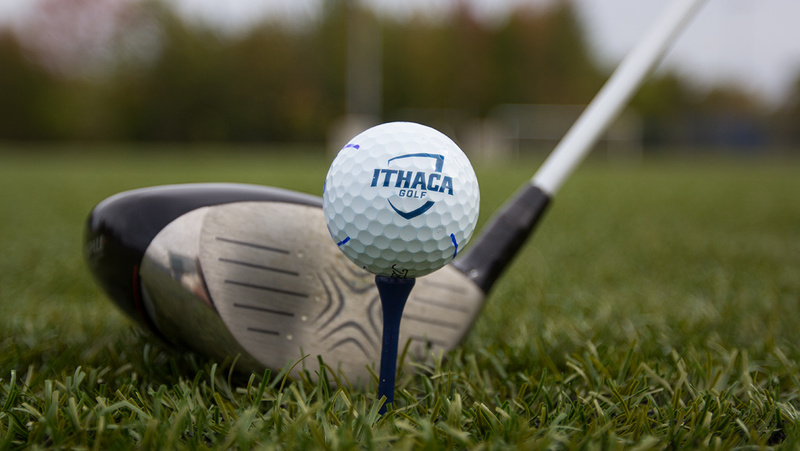 The Office of Intercollegiate Athletics announced May 10 the hiring of Keith Batson as the new women's golf head coach. The Office of Intercollegiate Athletics announced May 10 the hiring of Keith Batson as the new women’s golf head coach. He will take over from head coach Molly Braid at the end of May. Batson graduated from SUNY Delhi in 2008 with a degree in Business Administration with a concentration in professional golf management. During his undergraduate studies, he had summer internships at the Country Club of Ithaca and the Country Club of Cortland. Since 2007, Batson has been an assistant golf professional at Elm Tree Golf Course in Cortland, New York, where he designed, organized and implemented the schedules and programming. He also taught golf lessons to people of all ages.